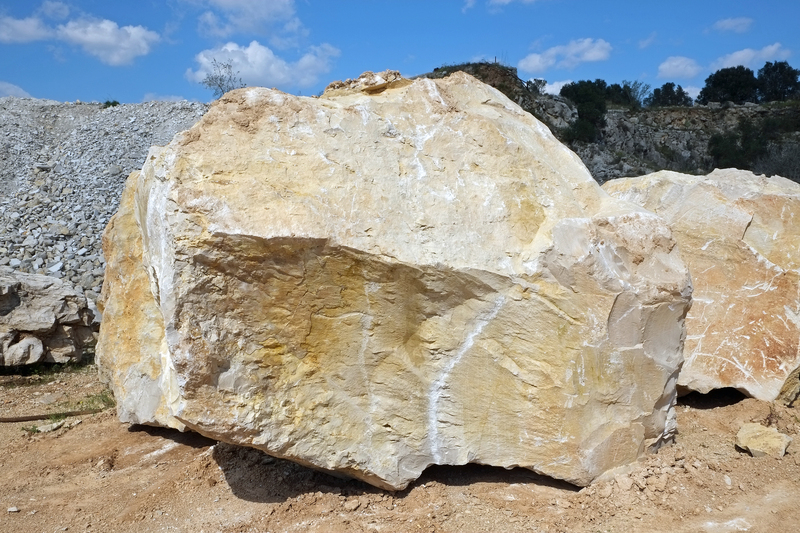 “Known also with as “pietra viva” (living stone), this hard, resistant and uniform lime is abundant especially in the Soleto quarries”. Soleto stone is hard and compact and thanks to the new ways of working it, it gets a new life by creating and renewing all the areas of a house. 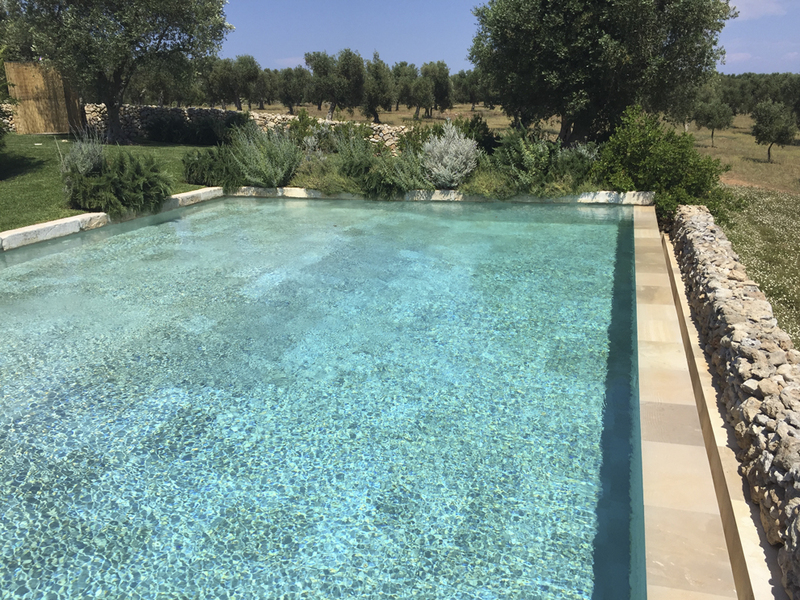 The natural stone is a product which makes a difference in the appearance of our home and using a natural product, we can have a perfect aesthetic result and an incomparable long-lasting effect. 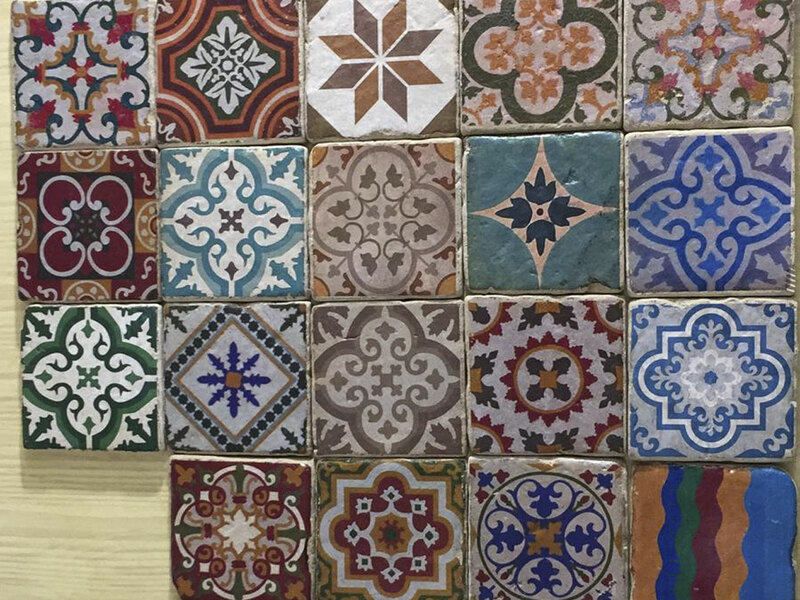 It is extracted in Soleto quarries and it is used for decorating some areas of the house. It keeps its original shapes and it is inserted creating beautiful surfaces, where the raw nature of the material remains unchanged. 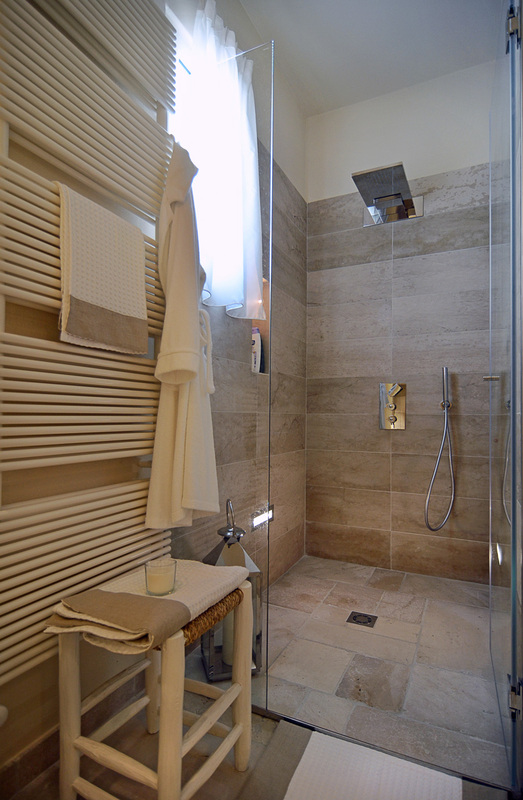 In this way, we can create a bathroom which becomes the protagonist of a house. We can realize kitchen tops and sinks from a single stone block. Soleto stone is not too porous, it is very resistant and barely attacked by external agents: for all these reasons it can be used in a kitchen and it fits perfectly contemporary, classic and rustic styles. 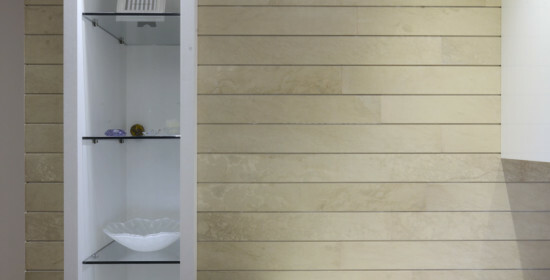 Soleto stone is known for its high imperviousness and resistance to chlorine and atmospheric agents. This feature makes it suitable for coating bottoms, edges and floors of swimming pools and fountains.